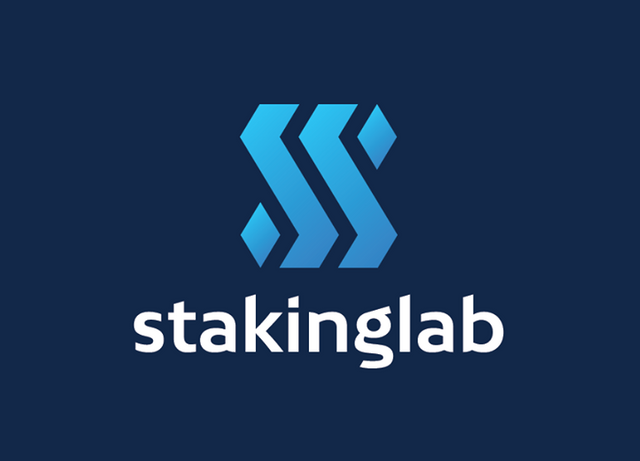 Previously i have reviewed similar Staking pool services like Stakecube and Simple PoS Pool, today i want to share another one discovered called Stakinglab. There are always certain risks involved with staking pools in general, but in case of Stakinglab.io and Stakecube particularly who have their own coins, they have incentive to stay around. However i'm quite trustworthy of these projects and they are rather transparent on their discord channels and telegram chats in general, this is the reason why i have staked my coins in all of these 3 projects. The people at Stakinglab in general were pretty cool and taught me how to setup a masternode as well and in future i will be showing how easy it is via the clicknode service they have, which is quite affordable overall. With everything you want to take multiple opinions not just mine and do your research on which staking pool services you want to invest in and also what masternodes/proof of stake coins you want to get into, there is lot of bad ones out there.